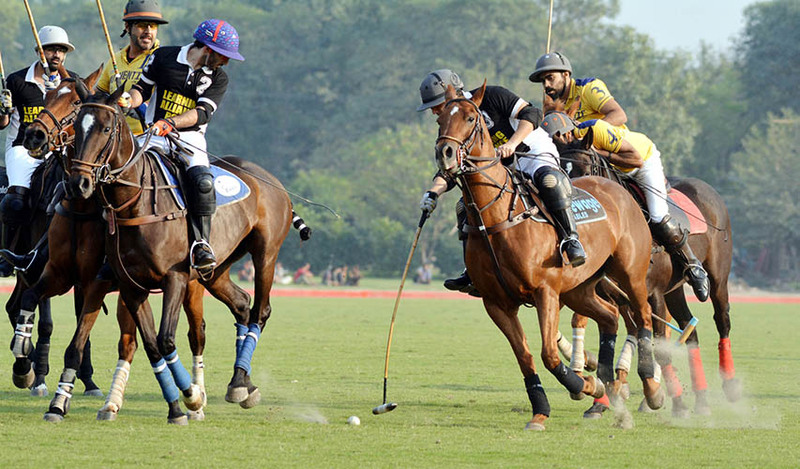 LPC-LAHORE: Newage defeated Terra Energy by 7-5 ½ to book berth in the main final while Rijas outpaced Sakuf by 9-6 ½ to move into the subsidiary final of the ‘Polo in Pink Tournament 2017’ here at the Lahore Polo Club (LPC) ground on Saturday. In the first match of the day, Newage played well against Terra Energy and succeeded in beating them by seven goals to five and half. Shah Shamyl Alam played key role in Newage’s victory as he slammed fantastic four goals while Adnan Jalil Azam scored a brace and Mir Huzaifa Ahmad hit one. From the losing side, which had half goal handicap advantage, Fahad Noon and Haris Haroon scored two goals each while Ahmed Bilal hit one. The second match of the day was contested between Rijas and Sakuf and the former emerged as winners the margin of nine goals to six and half goals. Raja Arslan Najeeb was hero of the day as he hammered double hat-trick for the winning side while Syed Zaigham Abbas slammed two and Omar Asjad Malhi one. From the losing side, which had one and half goal handicap advantage, Abdullah Dawood contributed three goals and Usman Malik scored two goals. 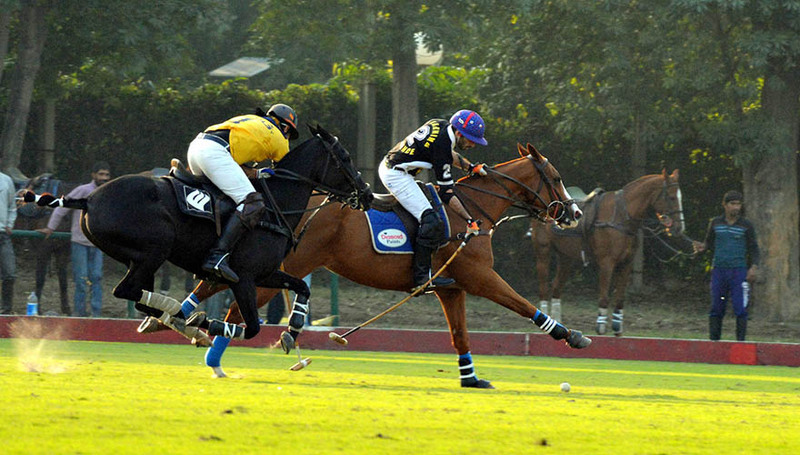 The main final of the tournament will be played on Sunday at 3:00 pm and subsidiary final will be played at 1:15 pm.